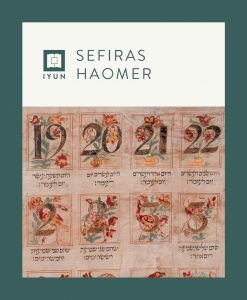 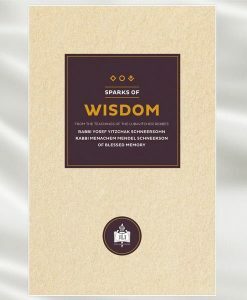 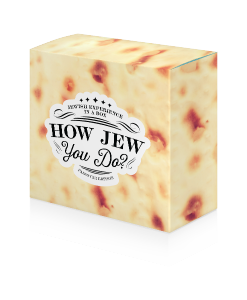 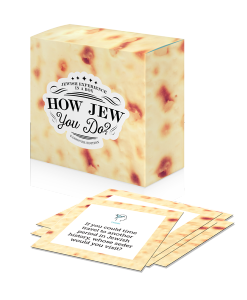 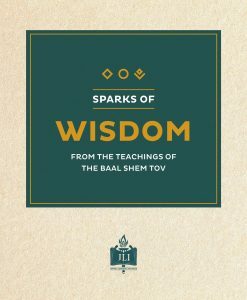 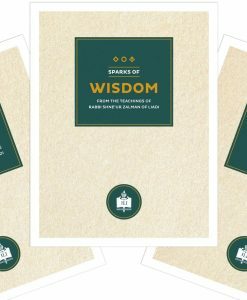 Sparks of Wisdom is a new, social learning program in which groups of participants read and discuss ten short, powerful nuggets from the teachings of the Rebbe on Pesach, from a neatly designed booklet, complete with self-explanatory texts and engaging questions to reflect upon and trigger discussion. 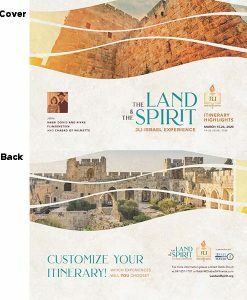 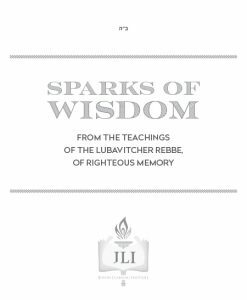 In honor of Yud Alef Nissan, JLI is offering a learning booklet titled “Sparks of Wisdom” which will be available to all Shluchim. 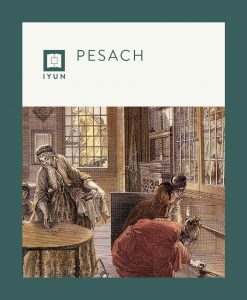 “Sparks of Wisdom” is a new, social learning program in which participants read and discuss ten short, powerful nuggets from the teachings of the Rebbe on Pesach. 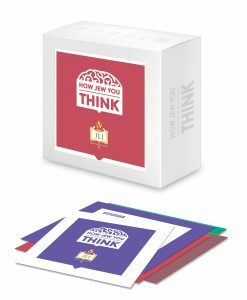 The neatly designed booklet contains ten self-explanatory texts and ten engaging reflection questions to trigger discussion. 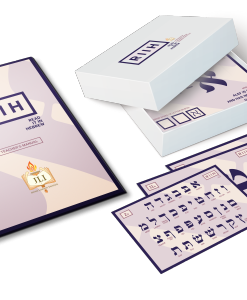 The only cost to you is the printing and shipping ($1.25 per full-color booklet + shipping).